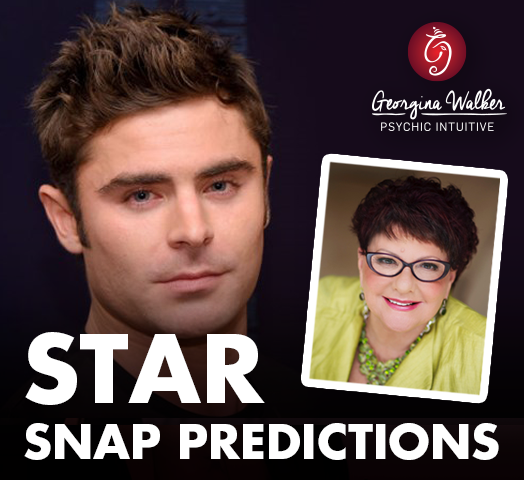 Georgina predicts an upcoming makeover for Zac Efron! Whether this is before or after he hurts or dislocates his shoulder is uncertain at this stage. However, love continues to elude him as according to Georgina, he will be single for some time yet.